Spirometry provides a measure of lung function, specifically the amount and speed of air that can be inhaled and exhaled and generates pneumotachographs for diagnosis and assessment of conditions such as COPD, asthma, pulmonary fibrosis, cystic fibrosis, bronchitis, and shortness of breath. 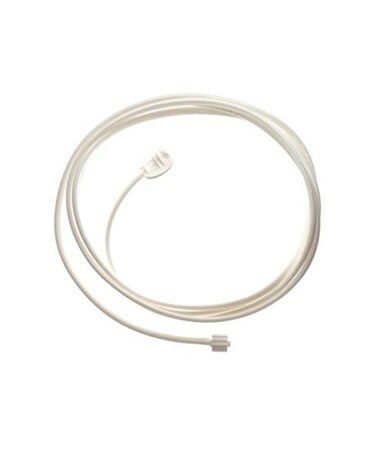 Welch Allyn offers a full line of spirometry equipment to assist in the diagnosis and treatment of various pulmonary conditions; they require pressure tubing for proper use. 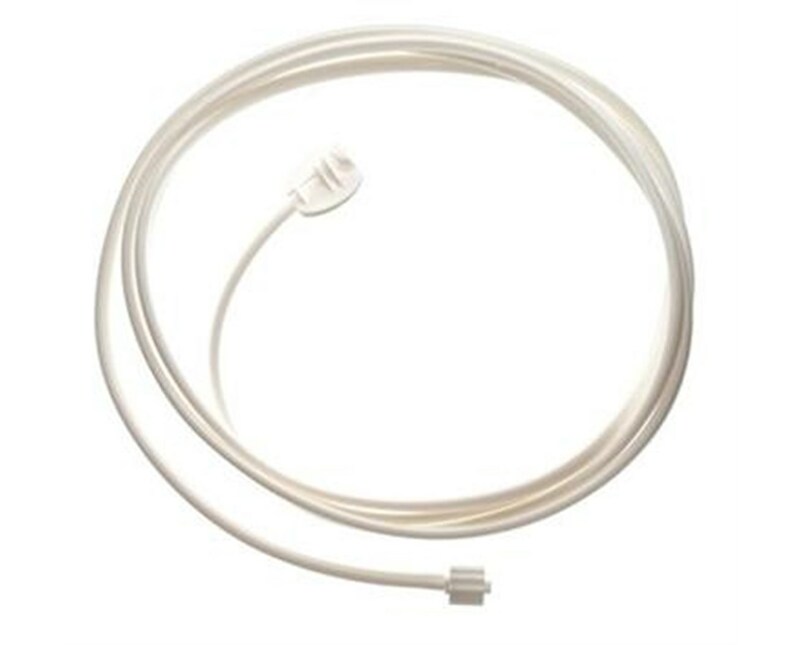 The 2m-long tubing is compatible with SpiroPerfect™ and CP 200™ spirometers.